Hi,I’m back after a long break from blogging..i’ve been busy with my youtube lately.My tube been getting lot’s of hits lately and i just love reading and replying all the comments posted.Other than that i’ve also been busy with my everyday life,working and other,but still i don’t forget to enjoy my life. 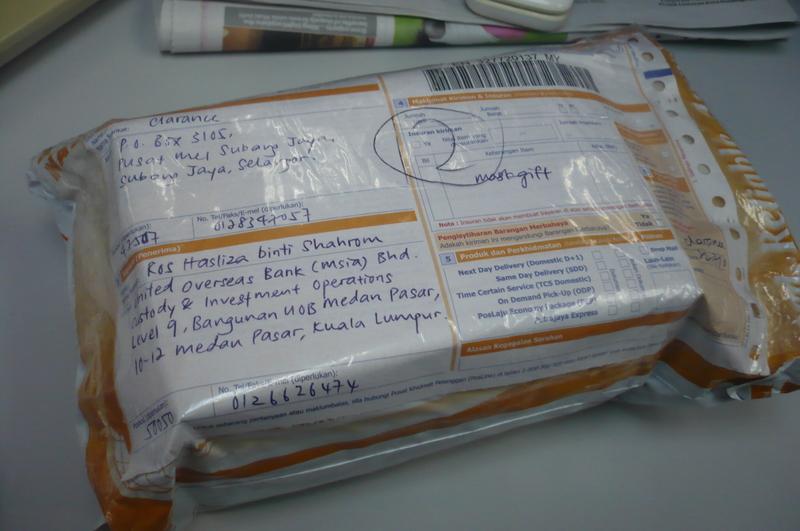 I have tell u all before that i’m looking for a certain face pack and i bought it online,& the package already arrive safely in my hands.I’m super excited when the package came. Since there is a lot to choose from i mix everything up by taking 1 of each type of mask. 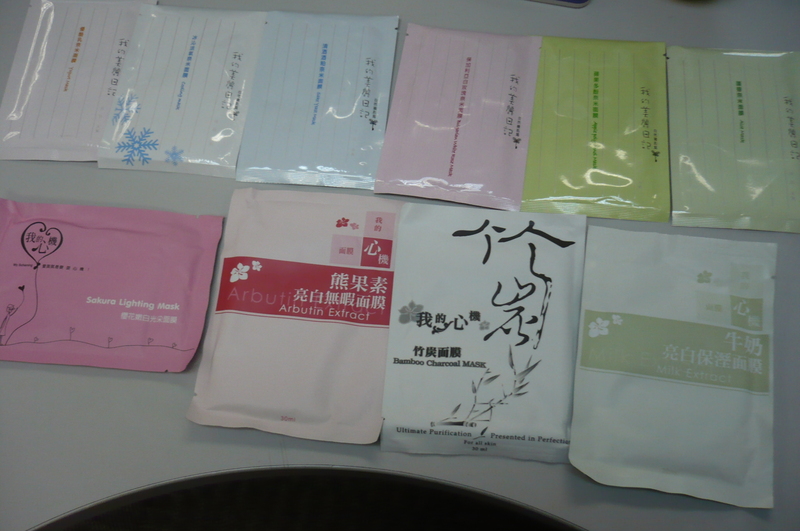 These Mask are from Taiwan and are really popular.Name-Beauty Dairy & My Scheming Mask. 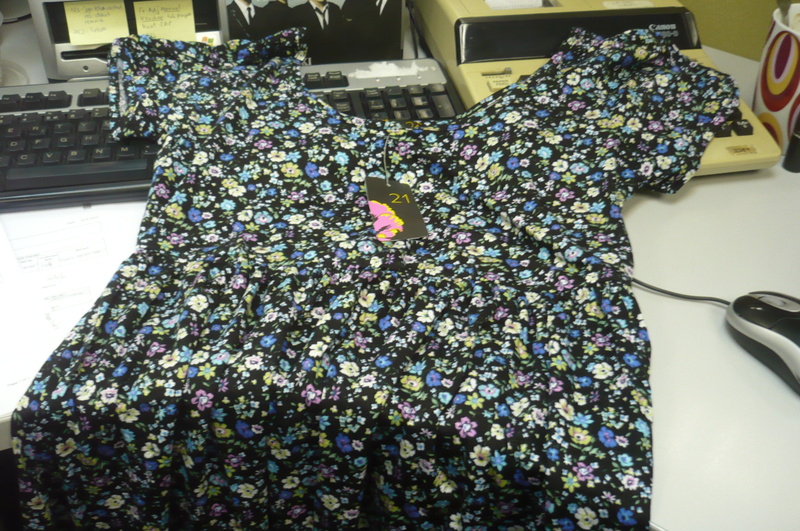 Owh..my online shopping doesn’t stop there,the next parcel arrives and a dress i ordered from Forever 21 came.The funny thing is,i don’t even remember Bout the dress anymore,so it came unexpectedly for me.But i was so happy when i opened it,the dress was so beautiful. Yay!!! 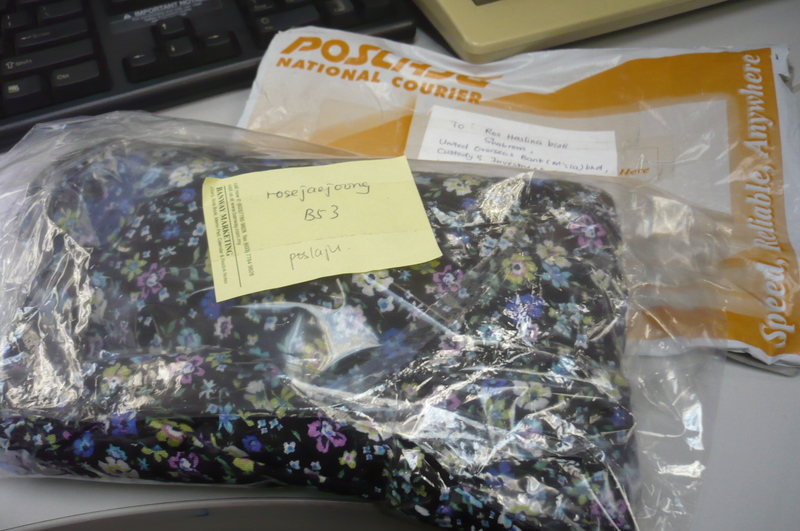 I’m so happy with all of my online purchase.I even bought stuff from Korea,Taiwan,China,US & Uk..
Just make sure you know what you are doing,your transaction are safe,& please make sure the stuff you bought are from authentic seller (make sure you check the seller trading history & other stuff),i often read scary story about buying things online. This entry was posted in beauty, fashion, shoppaholic, shopping. Bookmark the permalink.